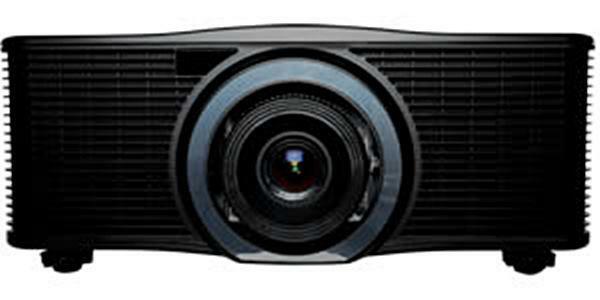 07/21/14 - Fugetek FG-637 -- World's Worst Projector? 05/10/13 - Epson VS220 -- 2700 Lumens for $359! 01/30/09 - Is the Epson 6500UB sharper than the Panny AE3000? 05/27/03 - InFocus Screenplay 4800 vs X1 -- What is the difference?